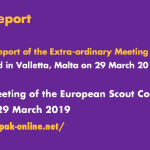 The World Scout Bureau – Europe Support Centre, Brussels of the World Organization of the Scout Movement (WOSM) is seeking an External Relations and Communications Officer to support the external relations and communication area of WOSM in Europe. 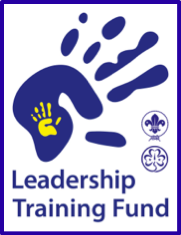 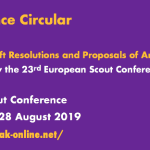 The person hired will support the development and implementation of youth policies in Europe, contribute to raising the profile of WOSM to the European Institutions under the supervision of the Director for External Relations and Funding. 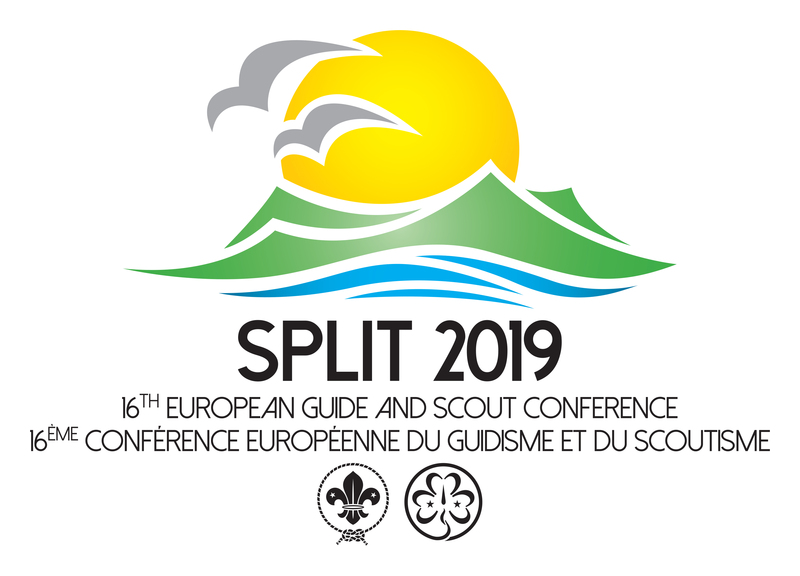 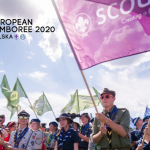 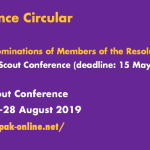 The successful applicant will be at the service of all National Scout Organisations in Europe to strengthen their external relations and advocacy as well as supporting the communications function of the European Region of WOSM and the organisation of events and activities related to external relations area. 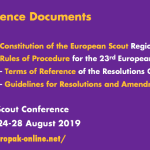 A limited amount of travel within Europe will be required. 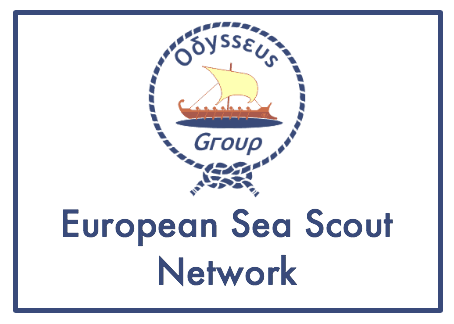 If you are interested, make sure that your application (including a letter of motivation and a curriculum vitae in English) reaches the Europe Support Centre no later than 17.00 CEST on Tuesday 23 June 2015. 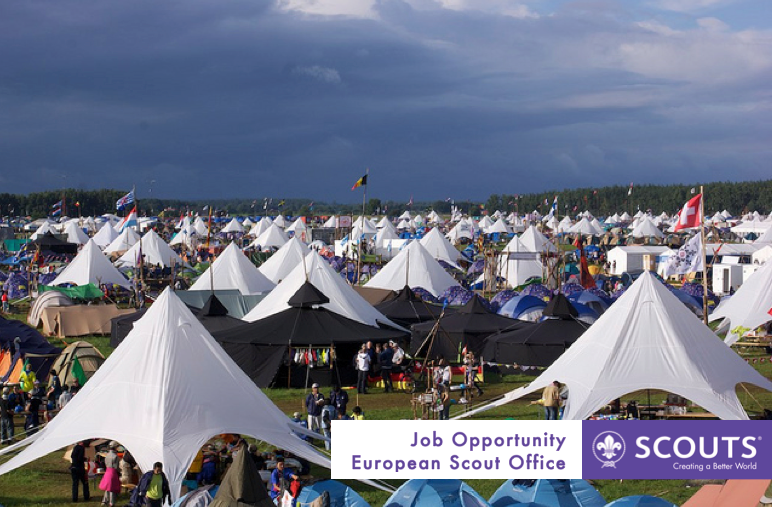 Shortlisted candidates will be advised by 25 June and interviews will be held in Brussels, Belgium, on Wednesday 1 July 2015 for a start date preferably of 1 September 2015 depending on the availability of the selected person.